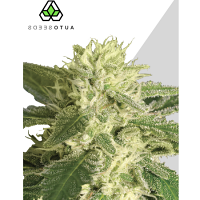 Dedicated to providing the very best auto flowering seeds, at the best possible price, Auto Seeds is a seed bank that specialise in breeding fine quality, performance focused seeds that are outstanding value for money. 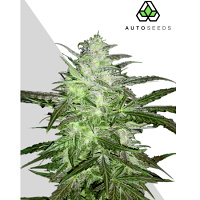 Auto Seeds specialise in breeding auto flowering seeds that have been created with the needs of commercial and individual growers in mind. Bringing together a wide range of varieties, this seed bank offers auto flowering seeds that will grow regardless of the light cycle. They can also be ready in as little as 55 days. Armed with years of experience, this well respected seed bank has continued to research and develop the very best feminised auto flowering seed genetics, in order to combine classic and cup winning strains for the best possible outcome. 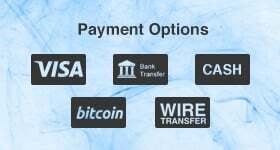 This means the majority of seeds that feature within this bank offer a wide range of flavours and are perfectly equipped to optimise quality and yield size. 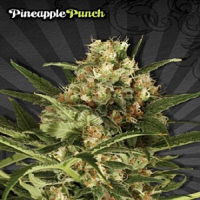 Best sellers in this collection include Auto Seeds Ultra Lemon Haze Auto Feminised, Auto Seeds Kush Doctor Auto Feminised, Auto Seeds Pineapple Punch Auto Feminised, Auto Seeds Trans Siberian Auto Feminised and Auto Seeds Polar Express Auto Feminised. If you require any further information about Auto Seeds, or any of the seed banks we supply, please get in touch! Our friendly and helpful team are always on hand to answer any of your questions.